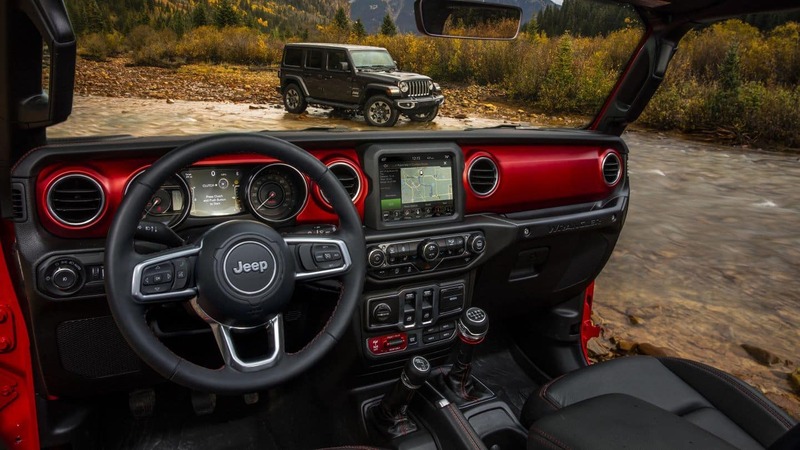 Although your Jeep vehicle has been created with high-strength materials so that it’s adventure-ready, Jeep Wrangler accessories allow you to further customize your SUV as you see fit. Whether you need a roof-top cargo carrier for additional space or features like a Wrangler air-intake snorkel to boost performance, you can find what you need for an affordable price at Clear Lake Chrysler Dodge Jeep Ram. Tube Doors – Tube-frame Jeep doors improve ventilation, in addition to protecting passengers from any debris encountered along the way. LED Light Kit – Thoroughly illuminate the road ahead with brilliant LED lights. Oversized Spare Tire Carrier Kit – If you have customized your Wrangler with bigger wheels, it’s still important to take a spare tire with you on the roads of Houston. This kit allows a larger spare to hang from the back end of the Wrangler. Snorkel Kit – If you are navigating dusty roads, this snorkel brings the air intake up to roof level. 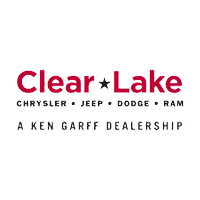 Clear Lake Chrysler Dodge Jeep Ram has a variety of new Jeep Wrangler parts and accessories available, and we would be glad to help you find what you need so that your vehicle is prepared for any challenge that may come its way. Our parts department can also help with installation. If you have any questions, do not hesitate to contact us. Text composed with the best online HTML editor. Please subscribe for a HTML G membership to remove similar messages from the edited documents.